Is your organization's software able to handle data growth? Explore the combined world of HPE and Cloudera! With the Cloudera Enterprise Software, combined with HPE ProLiant Servers, it provides an industry leading solution to enable organizations to extract value from data. 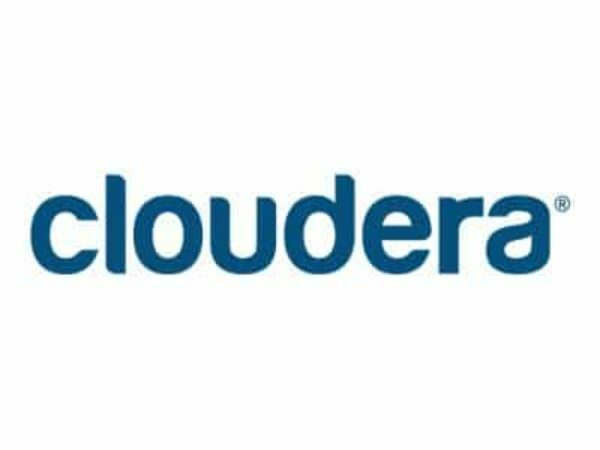 Cloudera and HPE enable teams to deploy Hadoop by delivering software and support for your adoption of this data management technology to manage these large and changing data sets. For more information about this product, read down below! To look at other software, search more on Rack Simply!